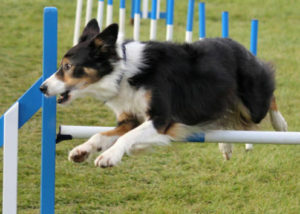 I have trained and competed in a number of dog sports including agility, working trials and obedience. This helps me appreciate the demands that specific training and competing bring, and understand exactly the sort of tailored rehabilitation exercise programmes necessary to bring a dog back into full training following injury. And, of course, these checks need not just apply to sports dogs! 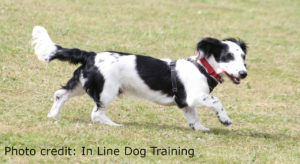 All dogs will benefit from regular check-ups. Prevention is better than cure!